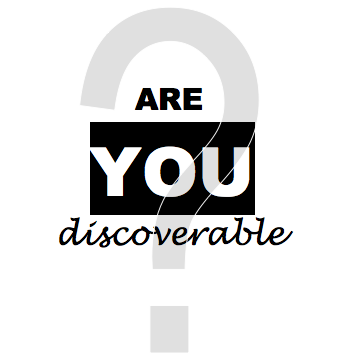 Are You Discoverable? | Personal Visibility – The Power of You! Ask yourself this simple question: Are you positioned squarely in the path of discovery? One thing is for certain in today’s world… being visible promotes opportunities. Don’t Be Afraid of LinkedIn!